The US Government acquired this land when it purchased the Louisiana Territory from the French. In 1832 the federal government set aside four sections of land here making it the first US reservation set aside to protect a natural resource. Early bathhouses were crude canvas and lumber structures, little more than tents perched over individual springs. This resulted in unsanitary conditions leading the government in 1884 to put the creek into a protected channel. From this point, government approval was needed for the construction of private bathhouses. 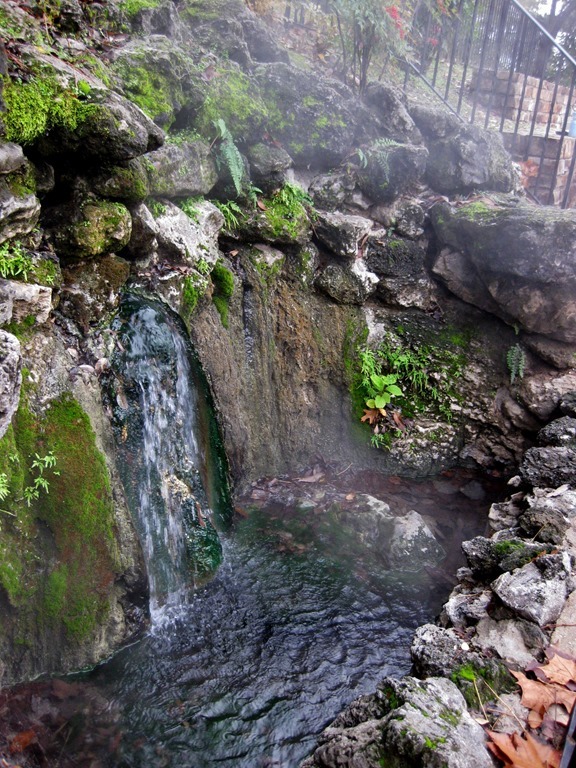 Gradually, Hot Springs came to be called “The American Spa”. The government even operated a free bathhouse and public health facility. During that time, many physicians prescribed treatment in the hot spring water for many types of ailments. By the 1950s there was a rapid decline in the use of water therapies. There is only one of the bathhouses that has been continuously operated since it opened in 1921. 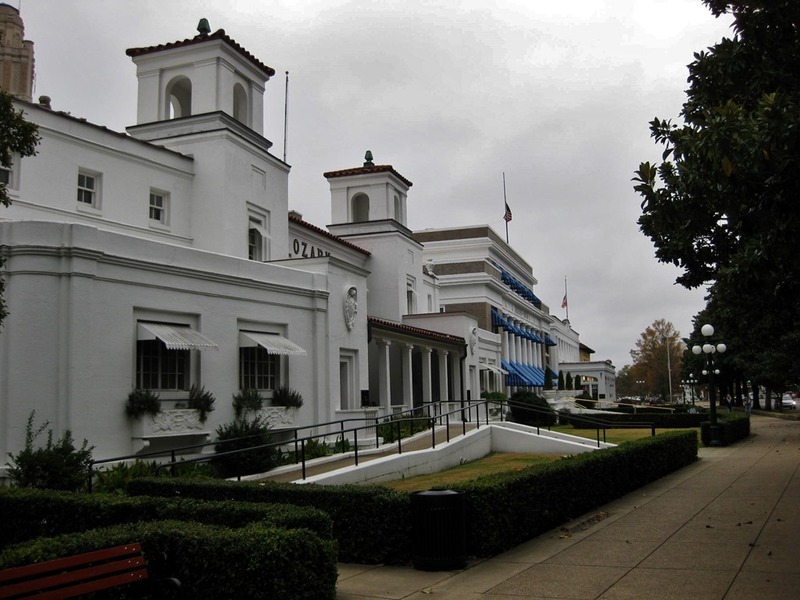 In the 1980’s the National Park Service began participating in preserving some of the other bathhouses and now houses its visitor’s center in the restored Fordyce Bathhouse. 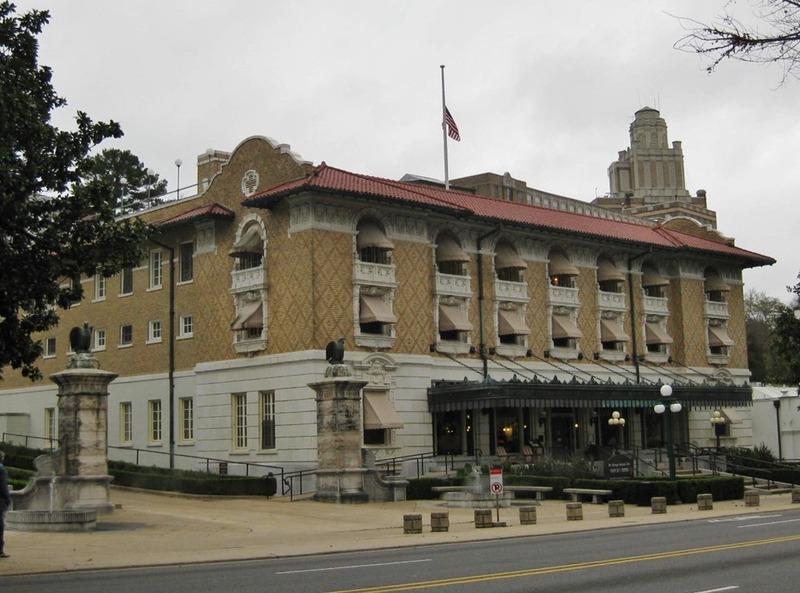 In 1915 reviews proclaimed this bathhouse the best in Hot Springs. I think everyone knows that hot springs result from rainfall and snow melt seeping into the ground, dropping through faults and fissures in the shale. As it makes it way downward, increasingly warmer rock heats it. Eventually, the water meets faults and joints leading up to the lower west slope of Hot Springs Mountain where it surfaces. The part that I find astounding is that it takes approximately 4,400 years from the time it enters the mountain until it emerges as hot spring water. The National Park Service collects 700,000 gallons of the spring water per day for use in the public drinking fountains and bathhouses. Around town you can see the water fountains where the public can bring their contains to fill for drinking water at home.